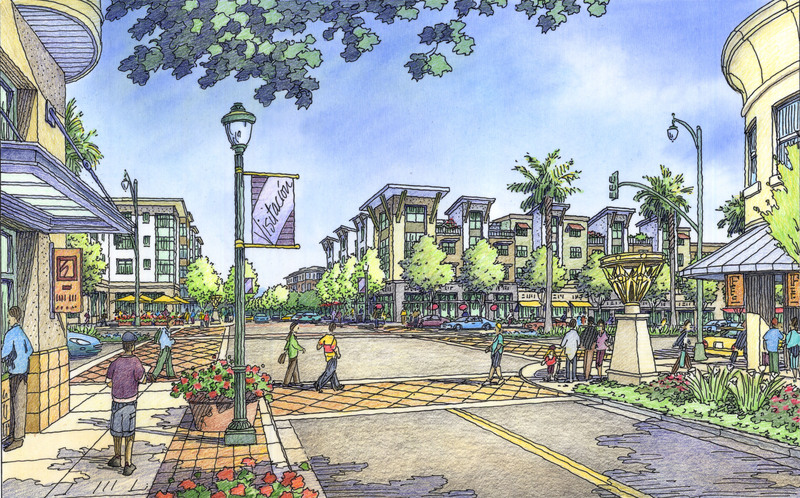 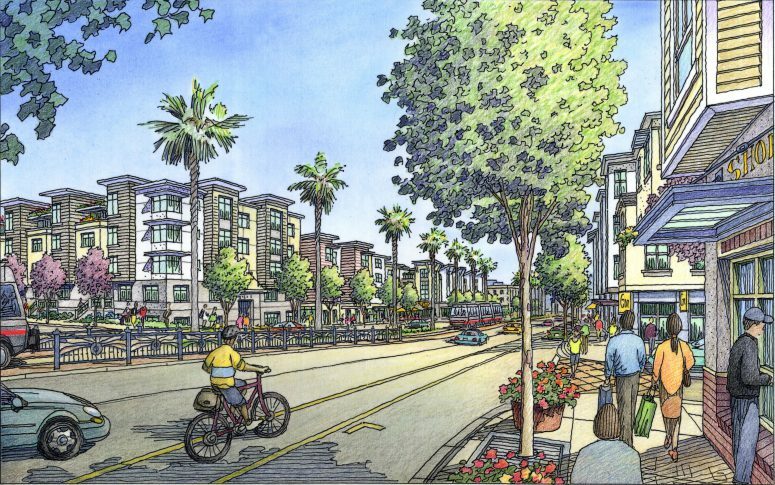 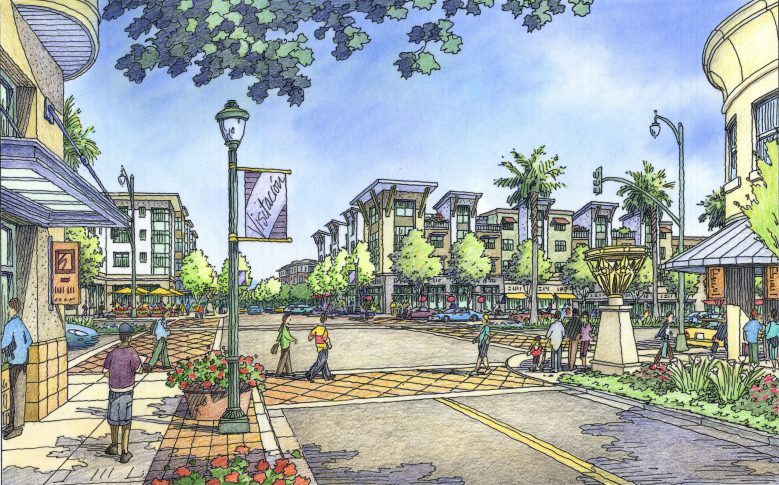 The Visitacion Valley/Schlage Lock Master Plan redevelops the 20- acre brownfield site into a vibrant mixed-use and transit-oriented neighborhood. 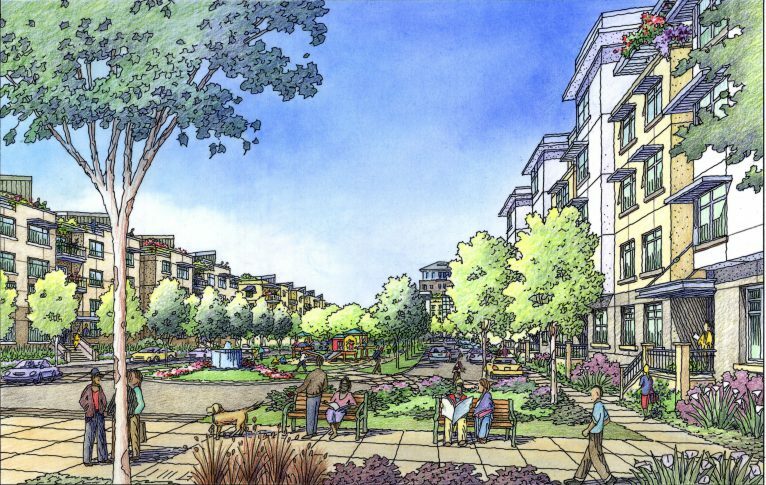 The project is at the southern edge of San Francisco and the northern end of the future Baylands development. 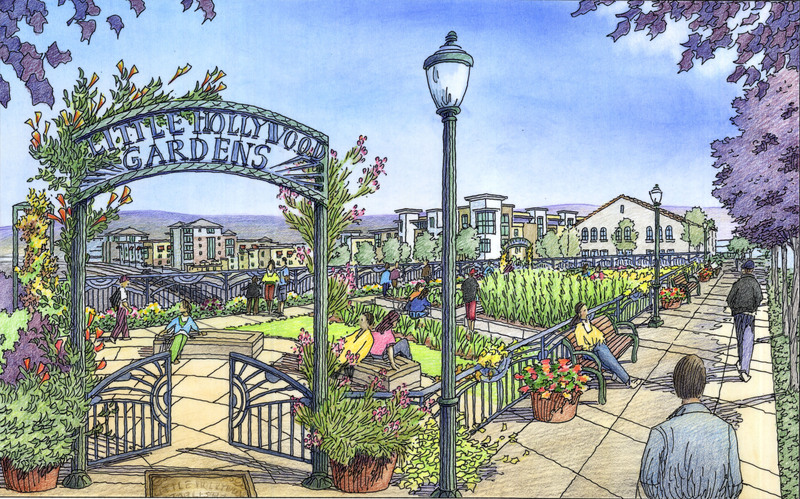 The new neighborhood extends the city grid across Bayshore Avenue and provides a new center to Visitacion Valley with three new parks, an extension of Leland Avenue, Visitacion Valley’s “Main Street,” and a possible location for a much needed grocery store. The project is a LEED-ND Pilot project and includes comprehensive stormwater management, brown-field cleanup, and green building requirements. Stitch together two San Francisco neighborhoods and enhance the existing Visitacion Valley neighborhood through a project that is at the forefront of sustainable design. 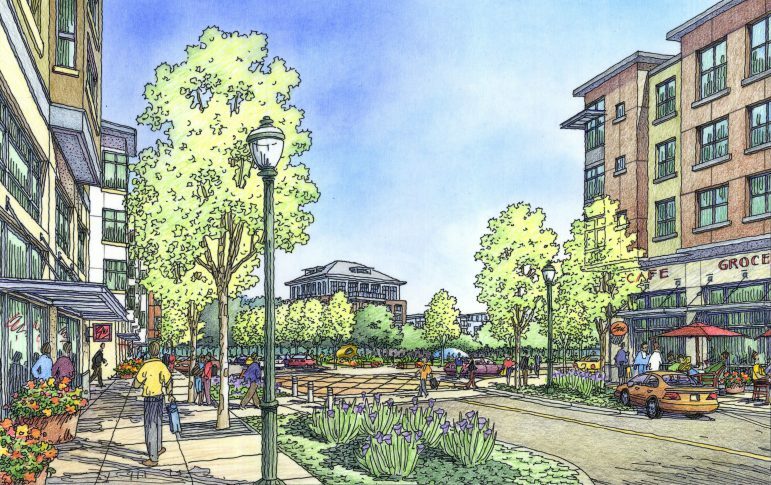 Develop a plan for the former Schlage Lock site that provides housing, community open space, neighborhood serving retail, community services, and helps revitalize Leland Avenue. Client: San Francisco Planning Dept.